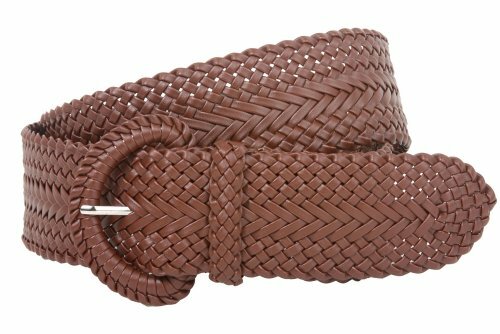 -This belt features braided woven style, D ring buckle, 100% hand made. Flexible sizes. 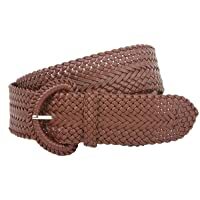 -Material: 100% Faux Leather - PVC, Animal free material.